Showing results by author "Hal Sirkin"
Globalization is about Americans outsourcing product development and services to other countries. 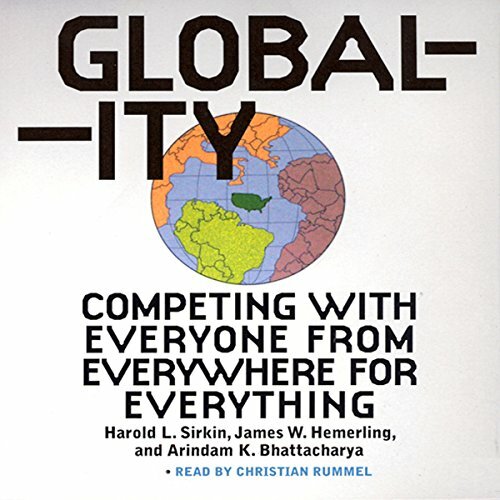 Globality is the next step, in which rapidly developing economies from around the world are now competing with us head to head. The authors present a strong case that the economic climate in which we have lived is going to change in unprecedented ways.